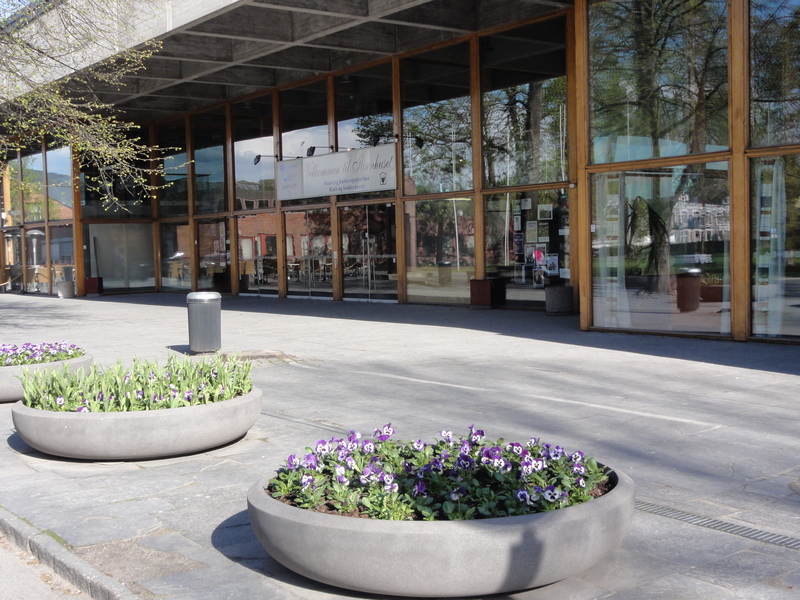 Ibsenhuset is a cultural activity center and well-being center of Skien. They offer performances in all cultural genres. Ibsenhuset is also a professional and functional center for seminars, conferences, exhibitions, meetings, gatherings, etc.